Description: This well presented 4 bedroom level home in beautiful Boambee East will be well suited to most buyers. Ducted air conditioning throughout, it includes tiled open plan, spacious living plus a good size kitchen with ample cupboard & bench space. There are built in robes in the bedrooms and an ensuite to the main bedroom. Outside is a lovely undercover alfresco dining area with a large fully fenced backyard. Plenty of room for a caravan or boat storage or even room for a swimming pool, there is a double lock up garage with internal & remote access. 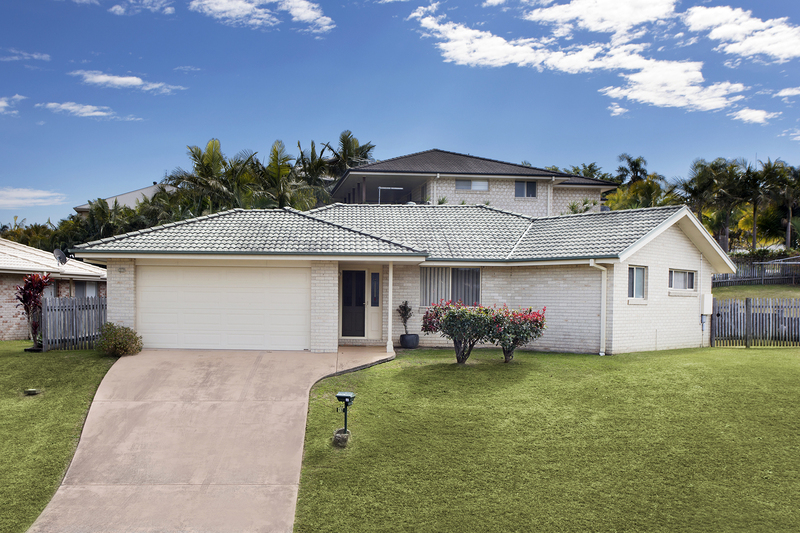 In a highly sought after location close to schools & shopping, be quick to inspect this one.